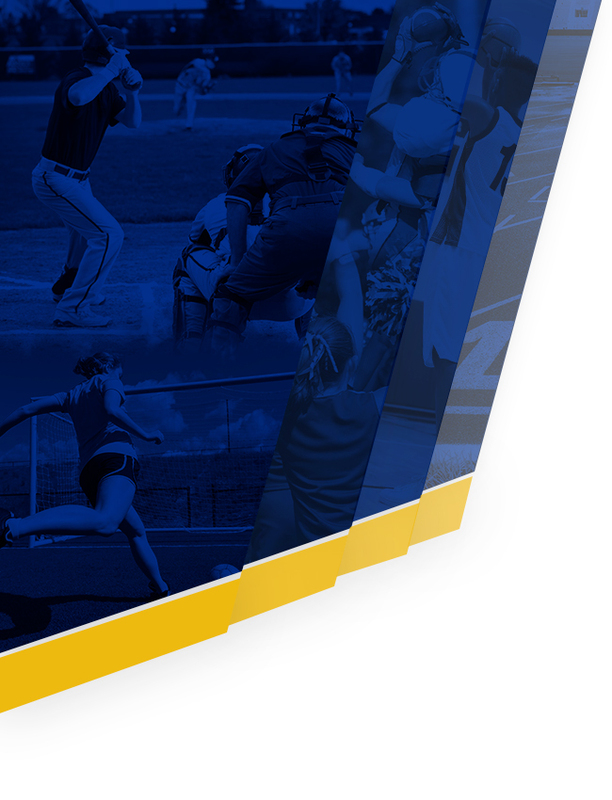 Eagles News · Apr 3 Softball game changed to home today, April 3rd! 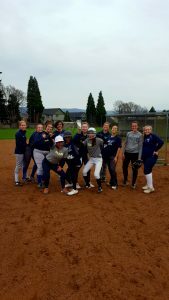 The HRVHS varsity and jv softball games scheduled to be at Newberg today have been changed to at Hood River on April 3rd, 2019. 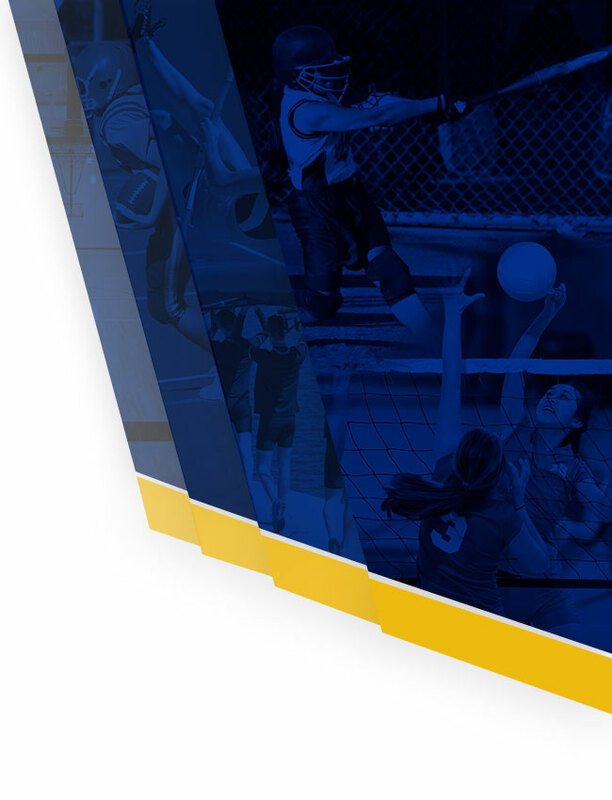 The games will be played at Westside Elementary and start at 5 p.m.!